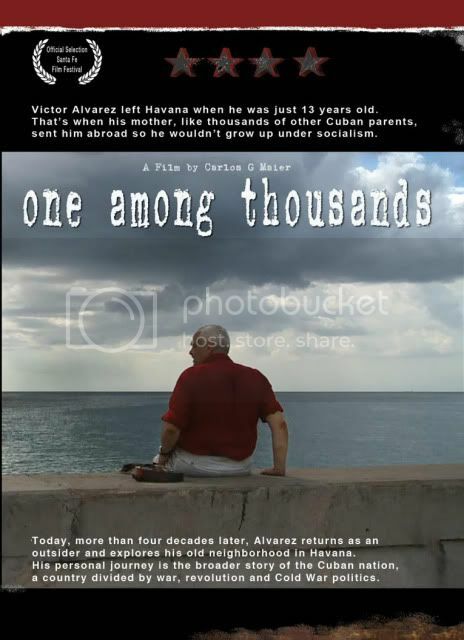 One Among Thousands is a seventy-seven minute HD documentary of the long journey of Victor Alvarez, a gifted Cuban musician who left Havana, Cuba at the age of 13. Forty years later, Victor returns home, now and outsider, to explore his old world of Cuba; relatives, childhood friends and the root of his music. A Cuban-American musician traveled to Washington, D.C., for the screening of a documentary that traces his return to Cuba after 43 years. The documentary is called one among thousands. 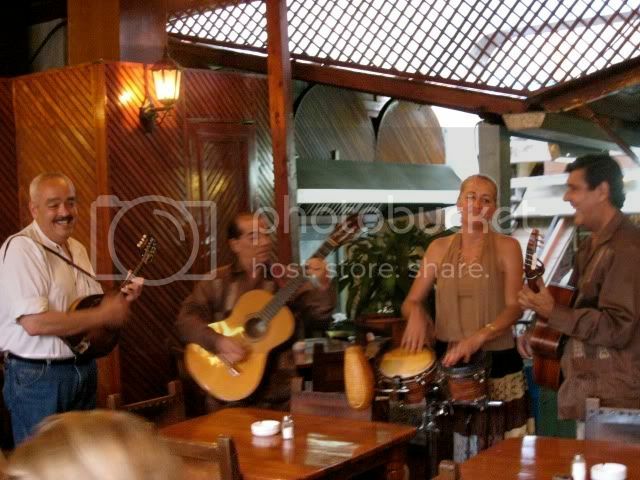 It features Victor Alvarez, a musician who left Cuba as a teen-ager and returns to search for old friends and relatives. The screening took place Feb. 26 at the Cuban Interests Section in Washington, D.C. Cuban expats laughed, clapped and some of them – including Alvarez – shed a few tears. After the screening, Cuban diplomats offered roast pork, mojitos and rum to their guests. Carlos Maier of Roadhouse Vintage Pictures directed the film. Hola Amigos! Got back from Cuba on 7/30. 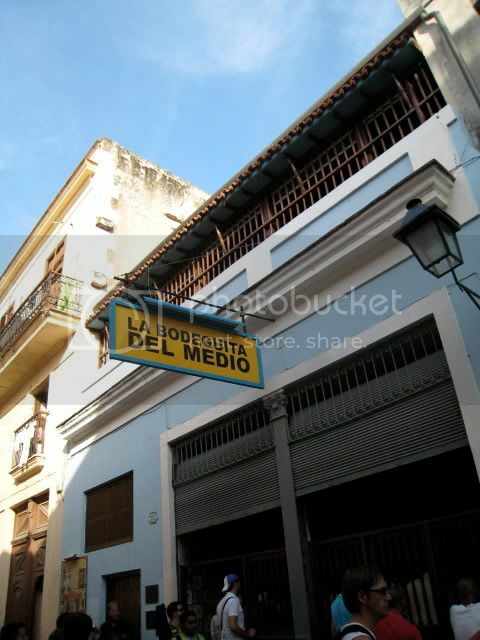 I can’t tell you enough how it felt to be in Habana Vieja, the place where I was born and grew up. Cuba and the people are as beautiful as I remembered. Musically, it was truly awesome. I played with many bands and the highlight was with street musicians that are still playing most of the same tunes that I remember from back when and we play now. Yes, I swam in the Habana Bay (the Malecon) just as I did in my youth – it was almost a re-baptism. This was not only Ernest Hemingway’s hangout, but also Victor’s daycare center, school and second home. 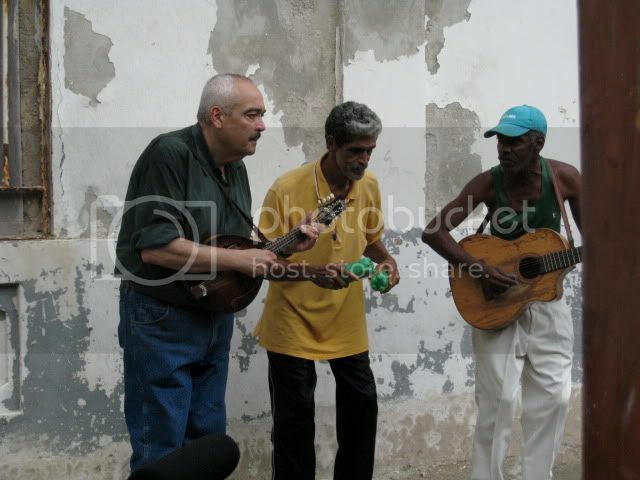 From the musicians playing at the bar, Victor learned the tricks of playing guitar and drinking rum at an early age. 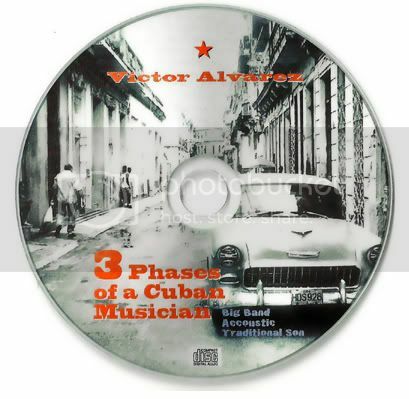 3 Phases of a Cuban Musician is the newest album from Victor Alvarez and features classic cuts from his Latin big band days, songs by the beloved Savor acoustic trio and new recordings of traditional Cuban Son, Boleros and renditions of Ernesto Lequona as performed today by SAVOR for shows and dancing. ¡Para y por mi Habana!